He was born in Dubovka district of Tula province on the 31st of May, 1960. He finished school in the same district. Yevgeni was called for military service by the Military Commissariat of Uzlov region in 1977. 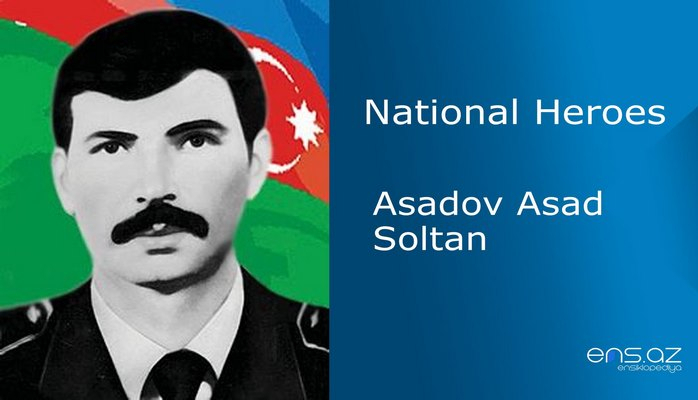 After he was demobilized from the army, he entered the school of Sizran High Military Pilots. He started working as a trainer pilot after finishing the school in 1984. Yevgeni loved his profession very much. 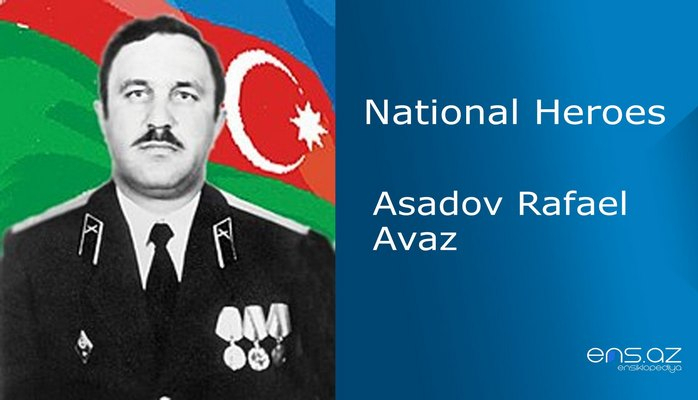 He decided to serve in Azerbaijani Republic Armed Forces when it was first established. He first worked as a trainer pilot in Sengechal military unit # 54314 and later on in the unit # 843 which was located in Baki. 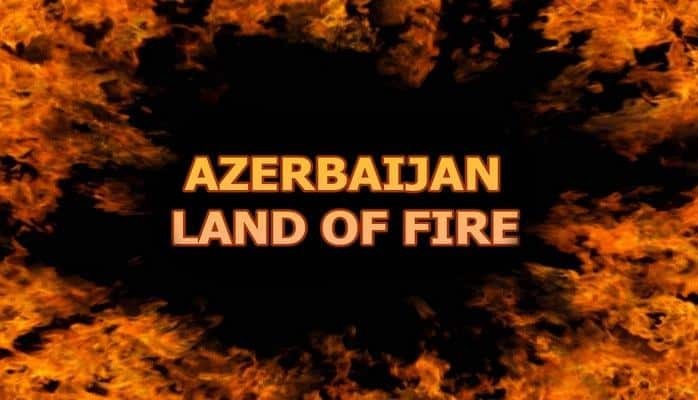 Though he was Russian, the undeclared war of armenian bandits against Azerbaijan angered him as well. 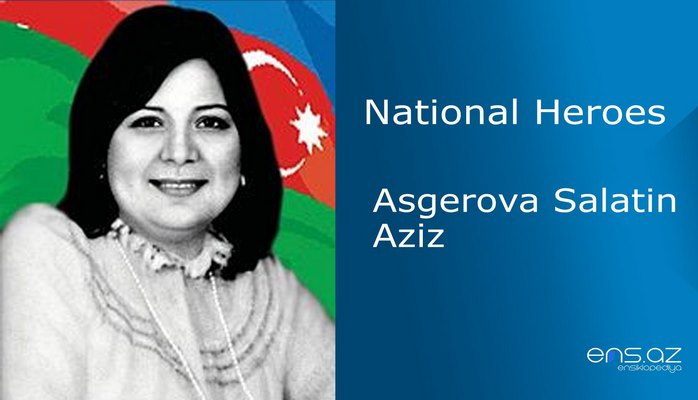 He was trying to help Azerbaijani people as much as he could in these troubled days. 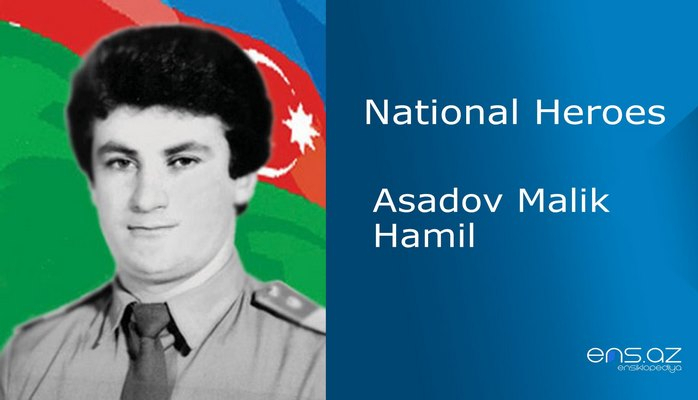 Yevgeni was actively fighting in the battles that were taking place in the areas such as; Aghdam, Aghdere, Fuzuli within the battalion where he was working. The 11th of April, 1992 was the most tragic and the last day of Captain YevgeniKarlov. He died heroically in the battle next to Fuzuli region. He was married and survived by two children. 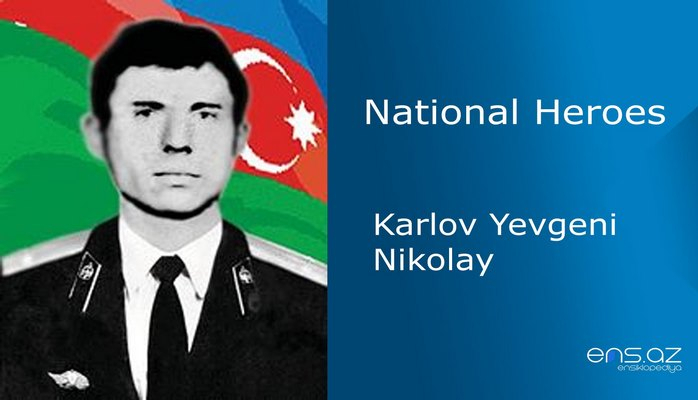 KarlovYevgeniNikolay was posthumously awarded the title of the “National Hero of Azerbaijan” by the decree # 833 of the president of Azerbaijani Republic on the 7th of June, 1992. He was buried in Dubovka district where he was born.